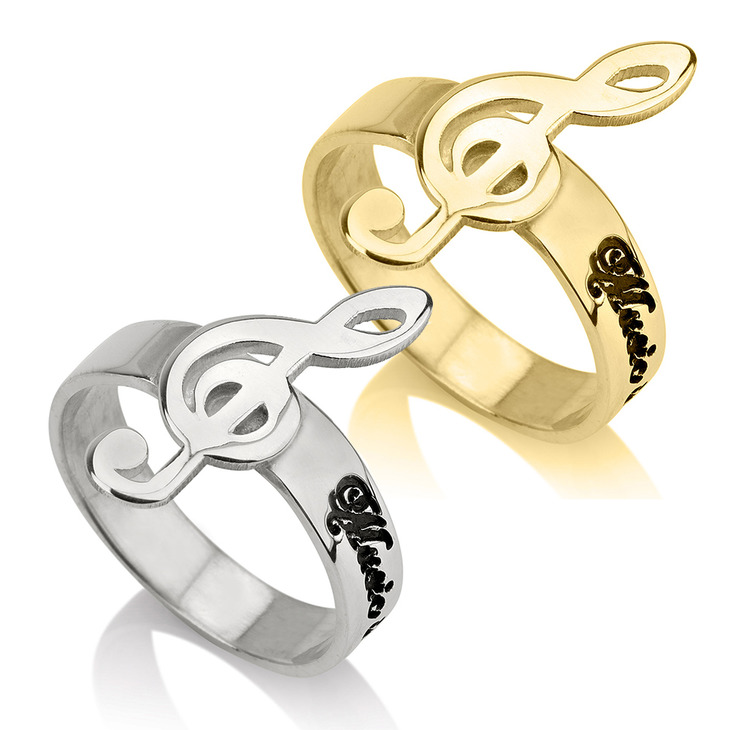 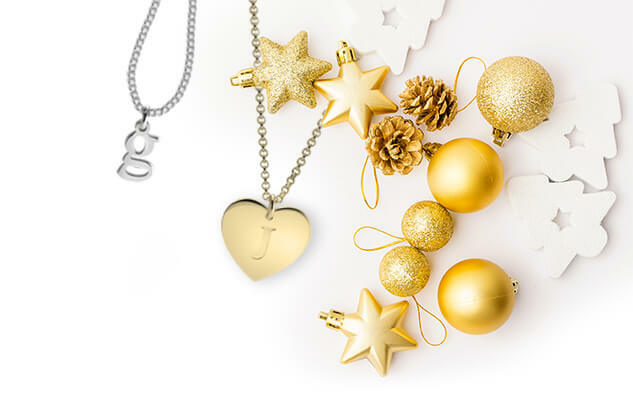 Suprise that special music lover in your life with a personalised treble clef ring of their very own. 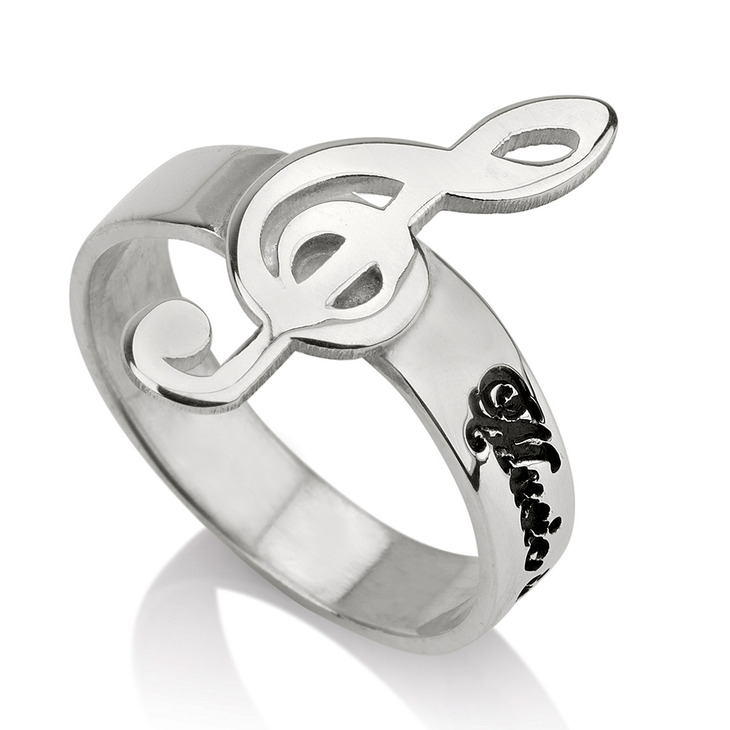 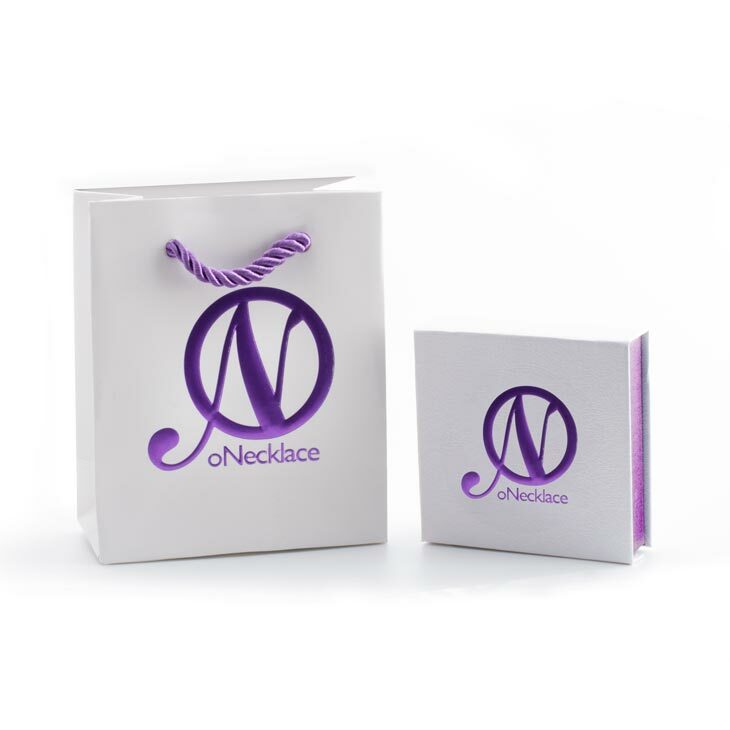 This truly unique personalised music note name ring is bound to make their day, with its simplistic yet stylish design. 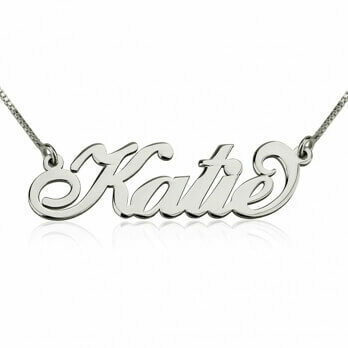 Engraved with any meaningful word or name of your choice, in a timeless script style font, on a band made from your choice of rose gold, sterling silver, or 24K gold plating.